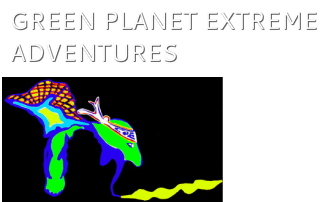 Green Planet Extreme Adventures continues to support and promote safe driving by adult and teen drivers. 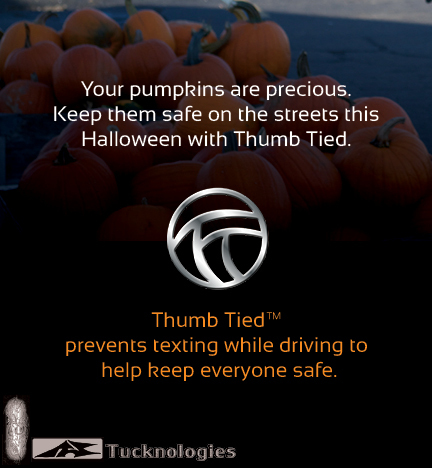 We helped develop a new FREE Android Google Play Store App called "Thumb Tied", which prevents texting, emailing and social networking while driving. The iphone version is currently being developed. Help us save lives by promoting this app. It is a free download, easy to use and doesn't drain your battery!